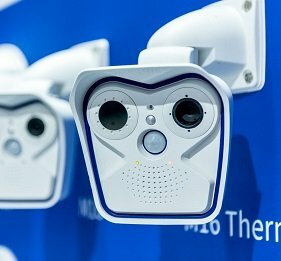 Driven by the security market’s demand for seamless integration, IP video management software company Milestone Systems and AEOS developer Nedap announced a strategic partnership at IFSEC 2016. Nedap also showcased MACE, a people identification platform for using smartphones as a virtual access cards, at IFSEC. Nedap recently published a white paper on how to Select an Access Control System in 5 Steps. 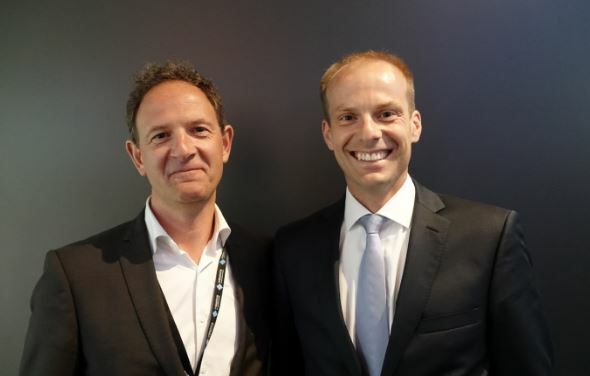 Milestone Systems and Nedap Form Strategic Partnership Based on AEOS-XProtect Integration Driven by the security market's demand for seamless integration, IP video management software company Milestone Systems and AEOS developer Nedap announced a strategic partnership at IFSEC 2016.